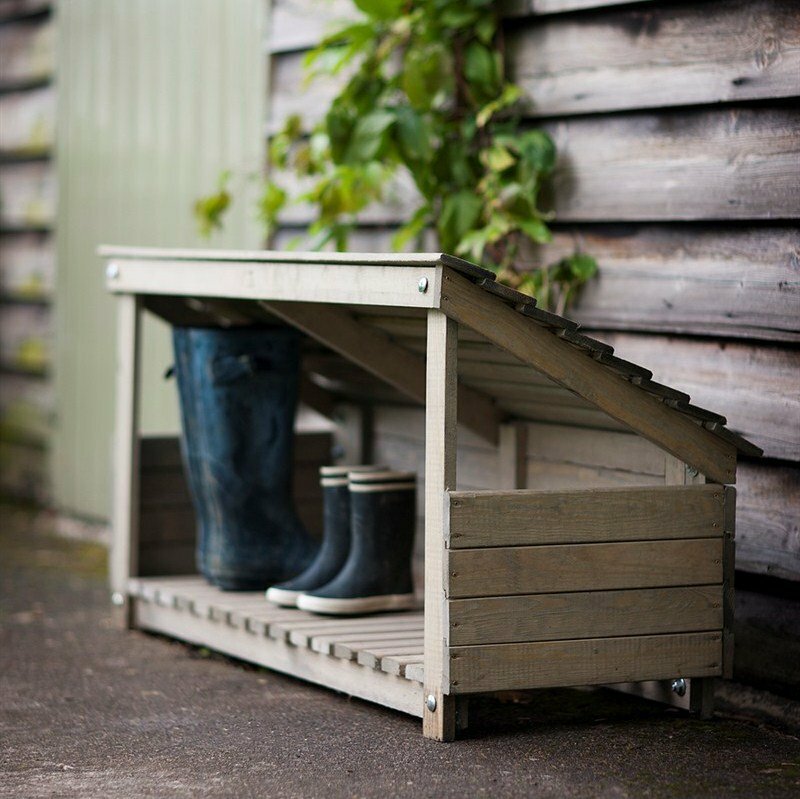 This welly boot store is ideal for keeping your muddy boots tidy and dry (and most important - out of the house!). 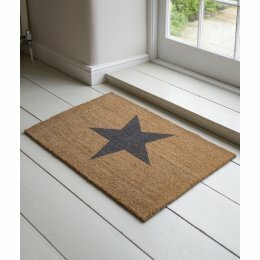 Also perfect to use as a shelter for parcels / deliveries. 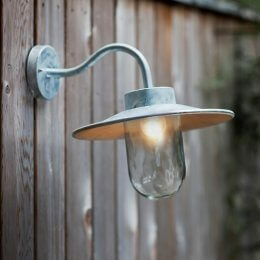 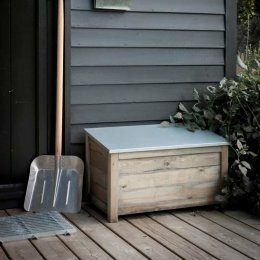 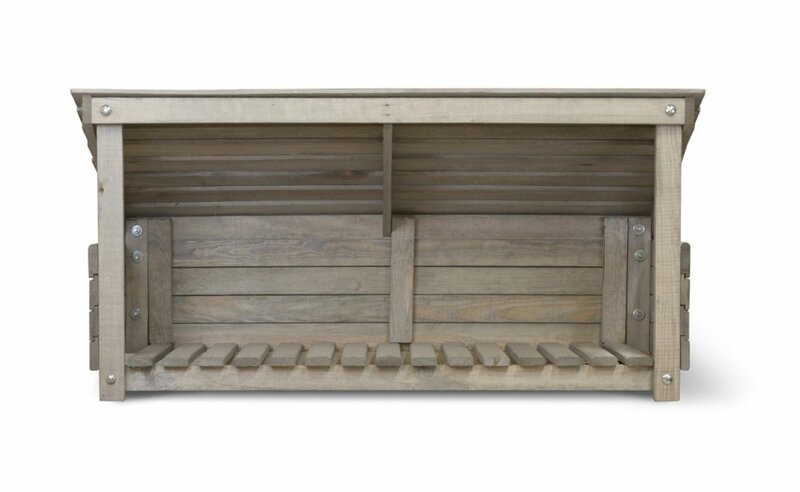 A fantastic storage solution for your garden, porch or utitlity. Winner of the House Beautiful 2013 Silver Award, Best Garden Product!